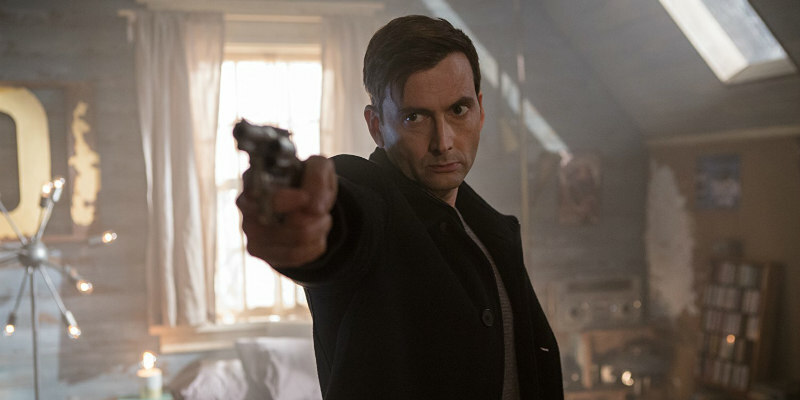 Did You Win David Tennant Thriller BAD SAMARITAN On DVD? We've got two DVDs of the Tennant starring thriller to give away. One bad night - one bad decision - can haunt you forever. Misfits and Mute star Robert Sheehan goes up against Jessica Jones and Doctor Who’s David Tennant, here on sensationally nasty form, in a white-knuckle home invasion thriller from the producers of Independence Day. 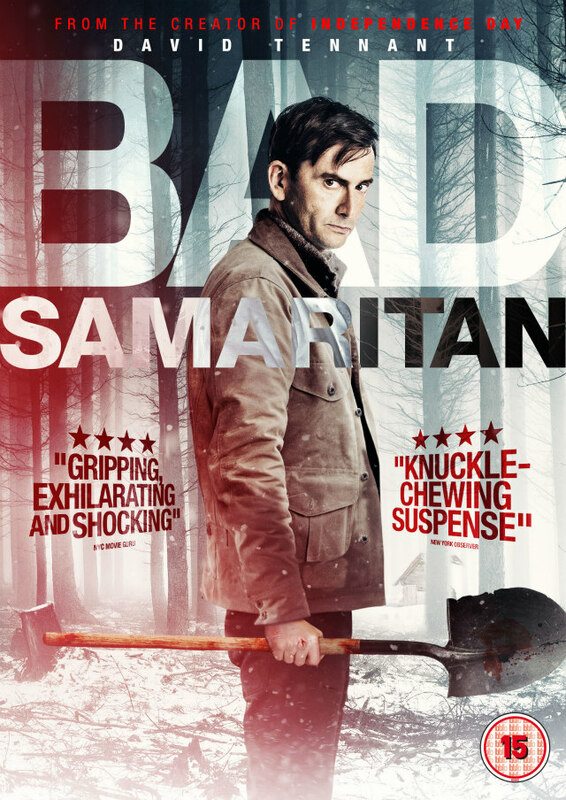 Bad Samaritan comes to DVD October 8th, and we've got two copies to give away to lucky UK readers.